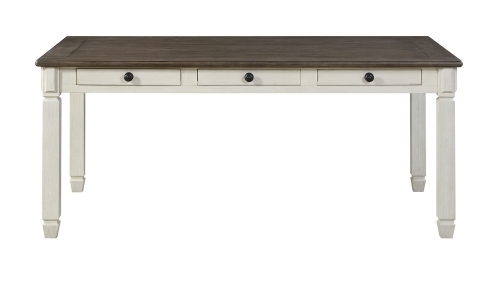 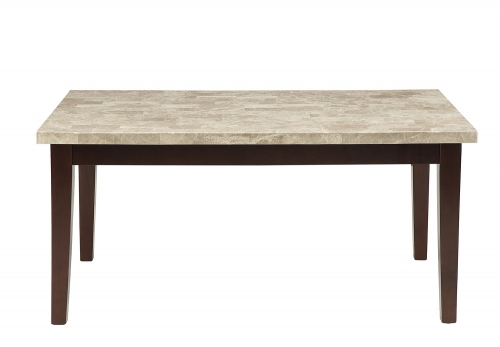 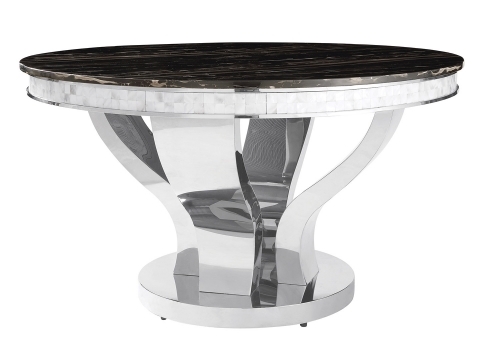 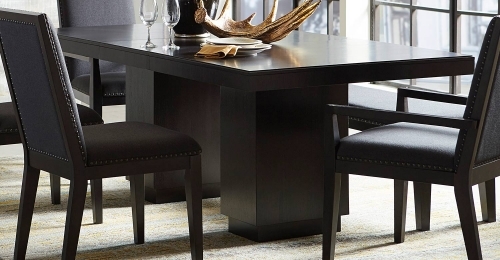 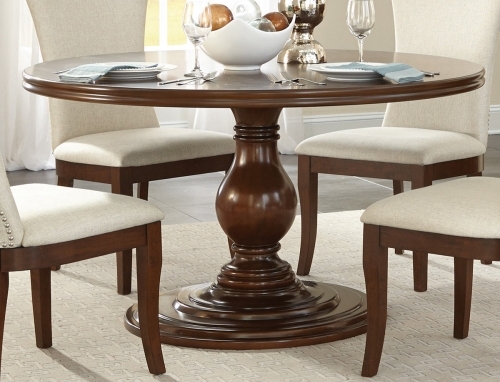 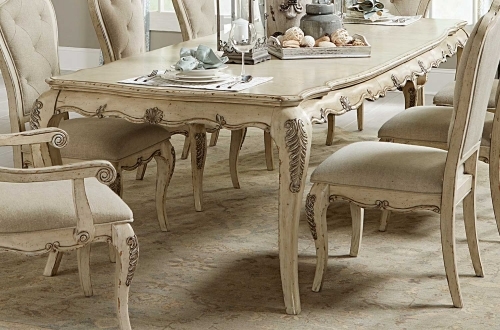 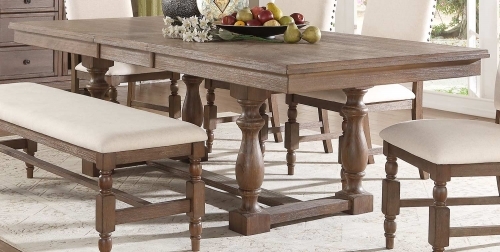 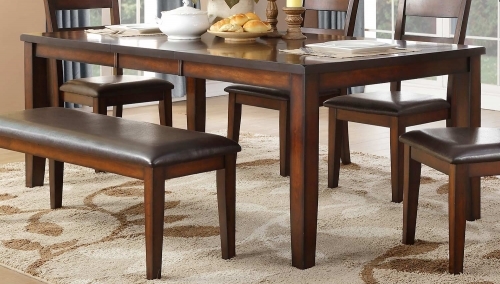 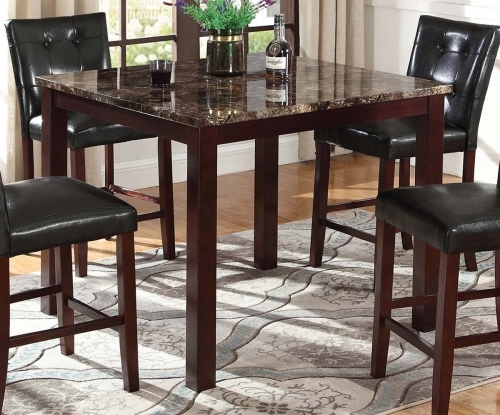 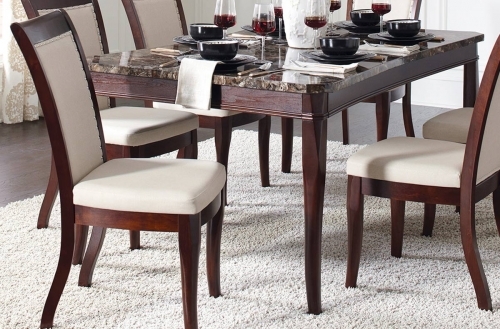 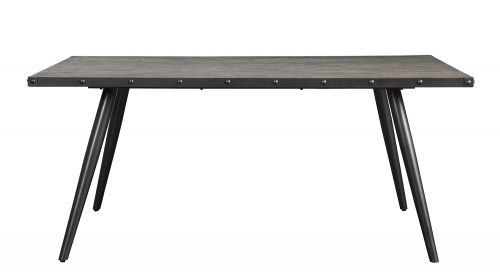 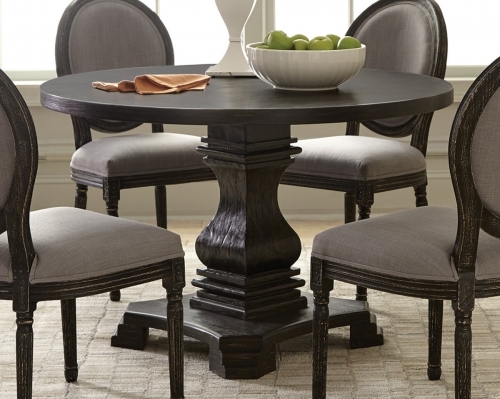 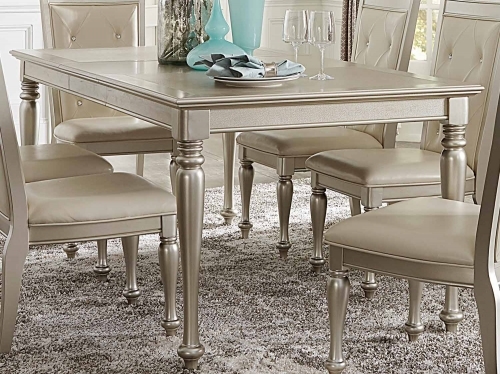 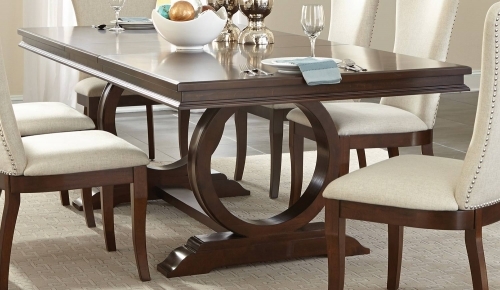 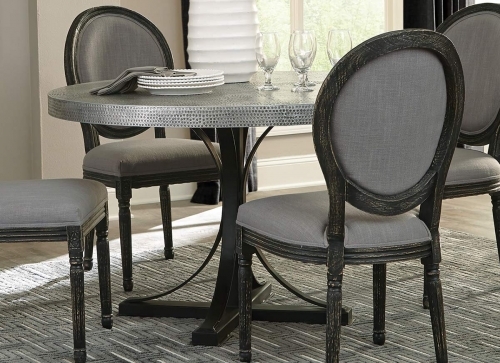 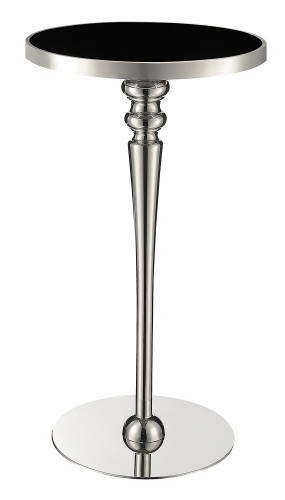 An exquisite dining table is the focal point of every great dining room. 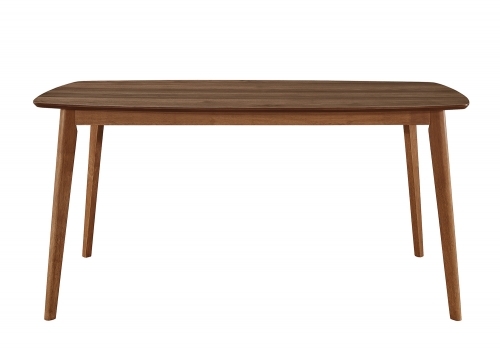 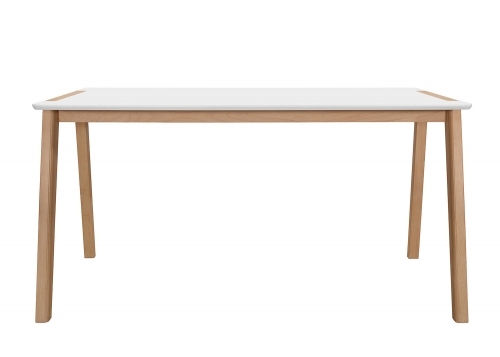 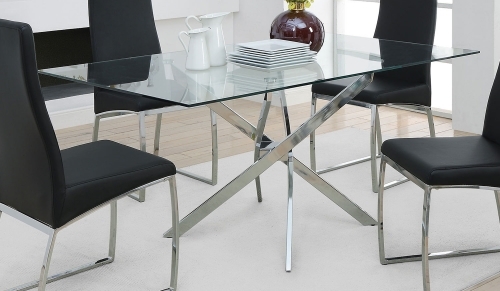 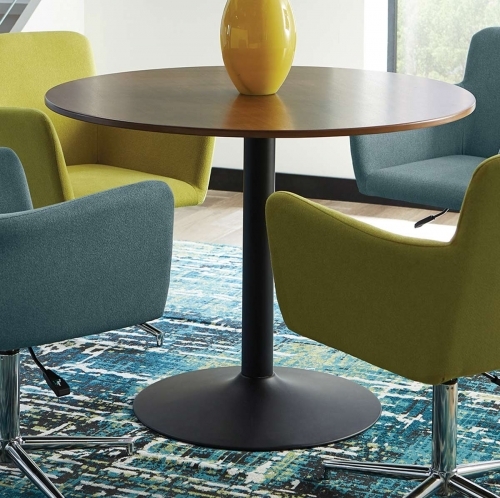 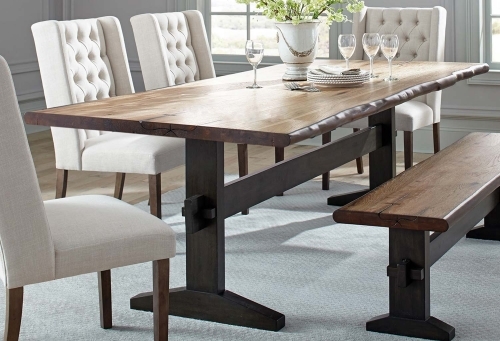 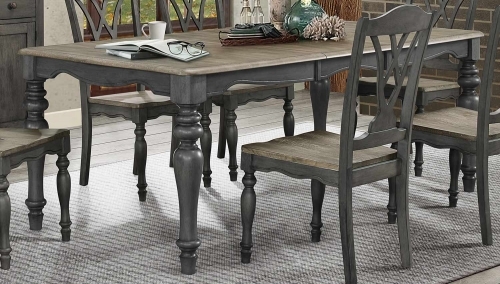 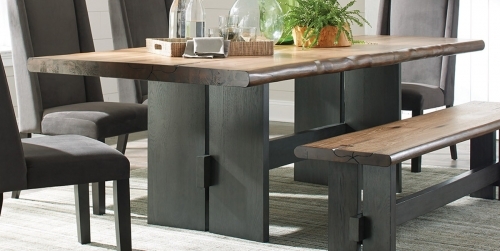 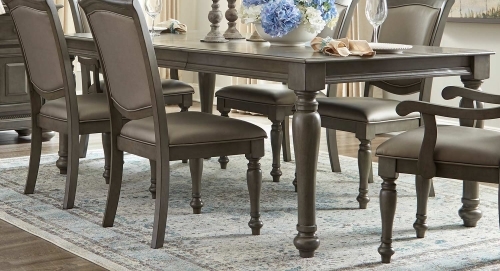 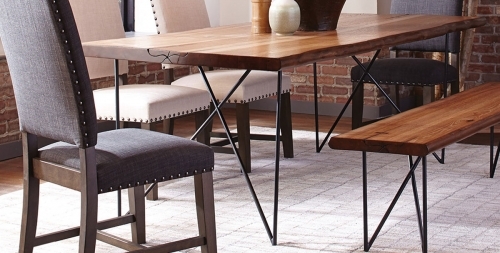 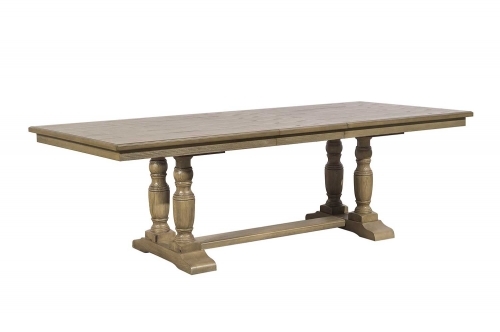 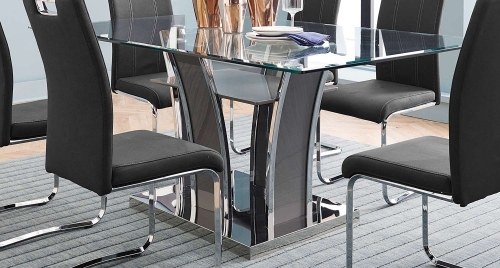 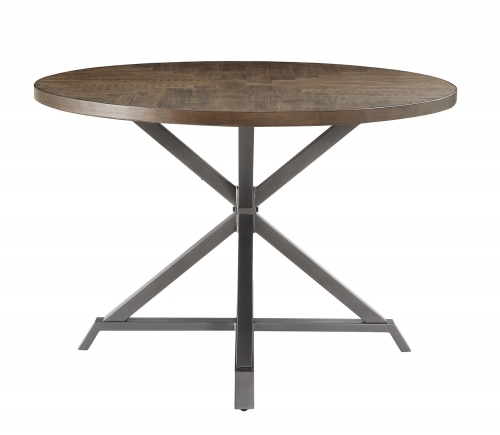 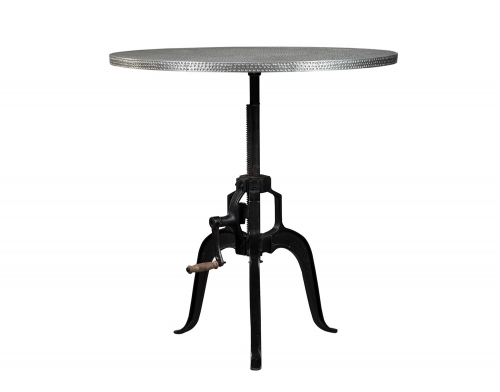 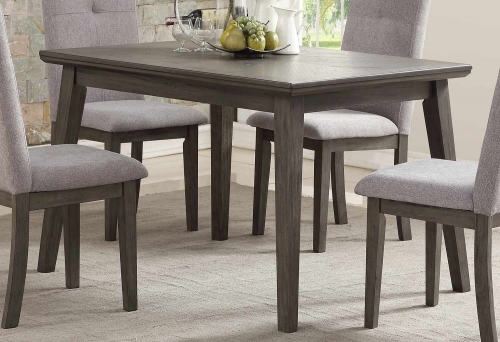 We've got a superior range of dining room tables in many different styles, making it easier than ever to find a table that will go perfectly with your home. 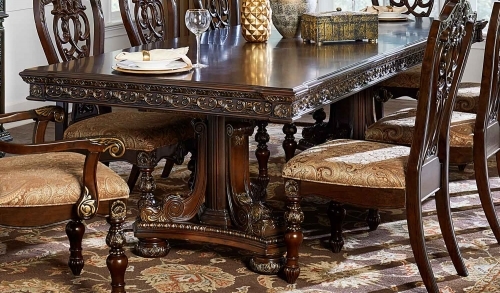 It doesn't matter if you appreciate the more ornate designs of traditional-themed furniture, or if you enjoy the modern elements of contemporary pieces, we'll be able accommodate your needs. 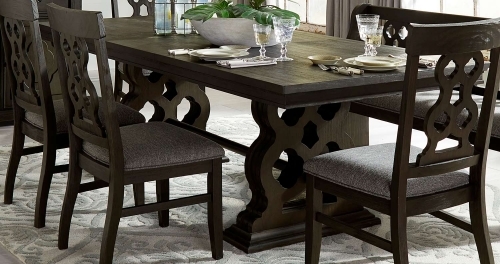 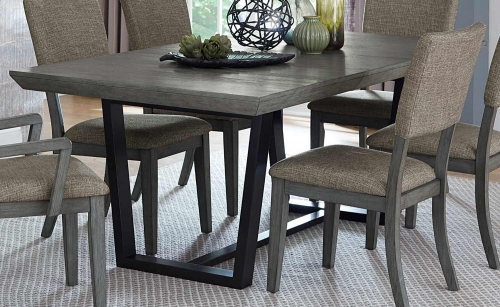 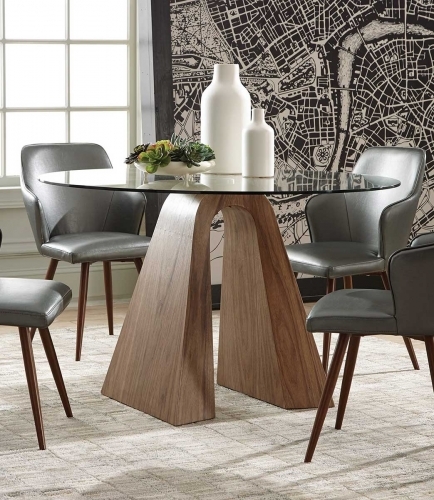 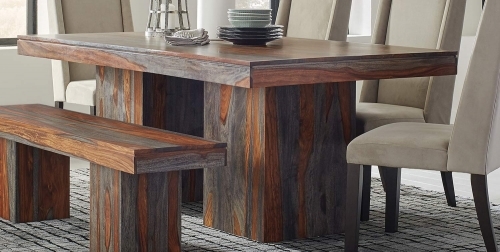 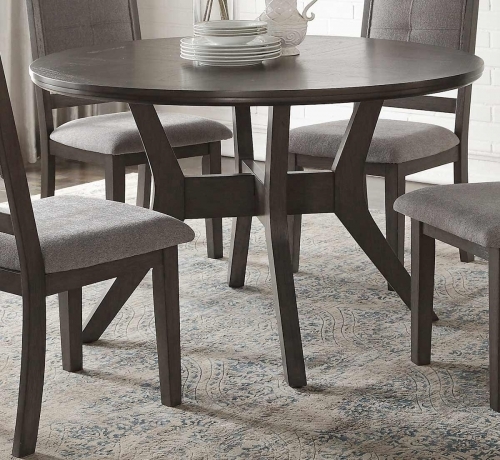 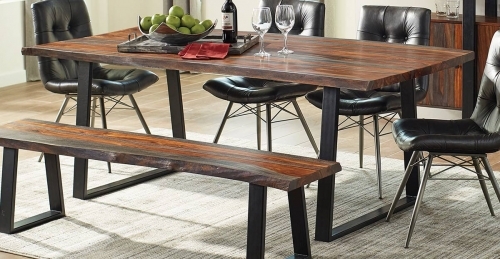 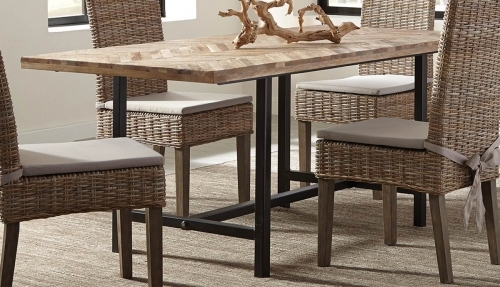 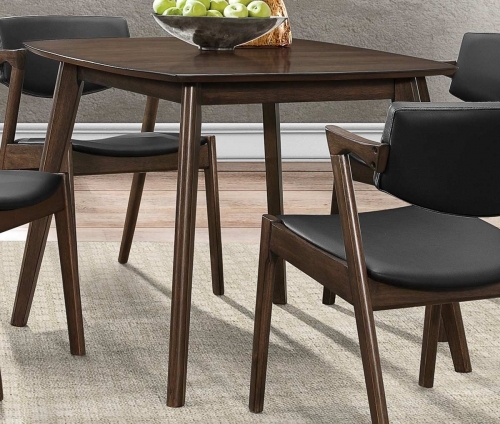 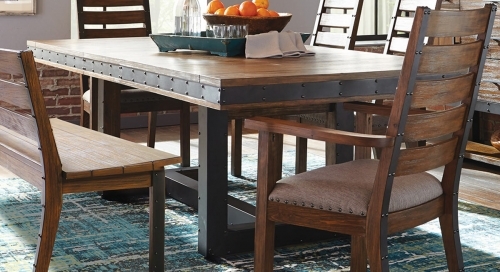 A dining room table is the perfect way to really tie a room together, but make sure to consider size and capacity restrictions when selecting the perfect piece.